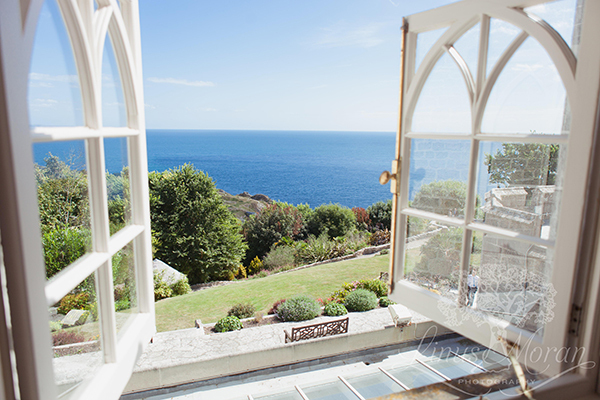 Proudly perched atop the Isle of Portland, with outstanding sea views, Pennsylvania Castle is a gorgeous early 19th century neo-Gothic building with a rich and intriguing history that involves war, Hollywood and even a dash of royalty. 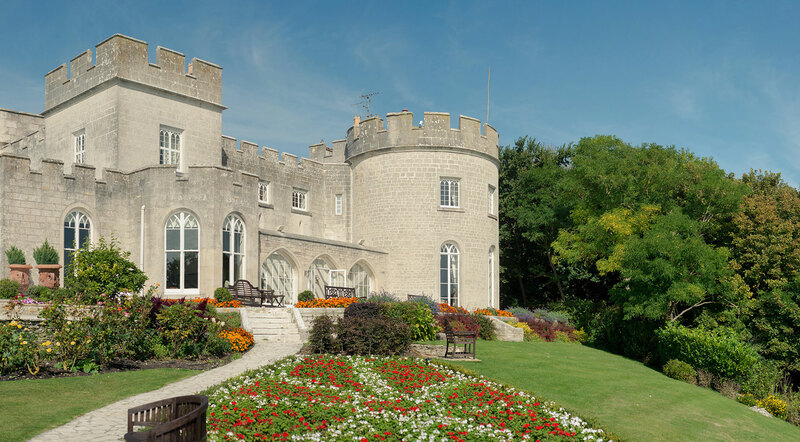 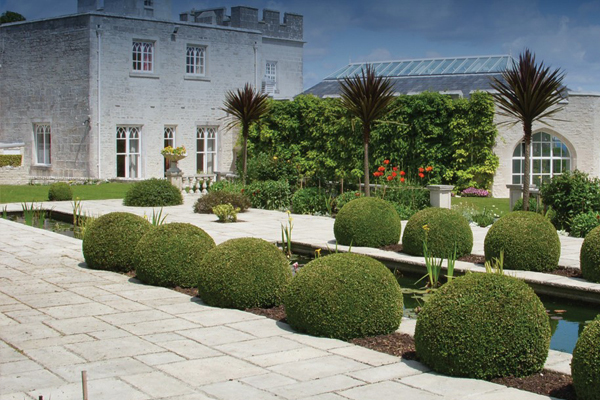 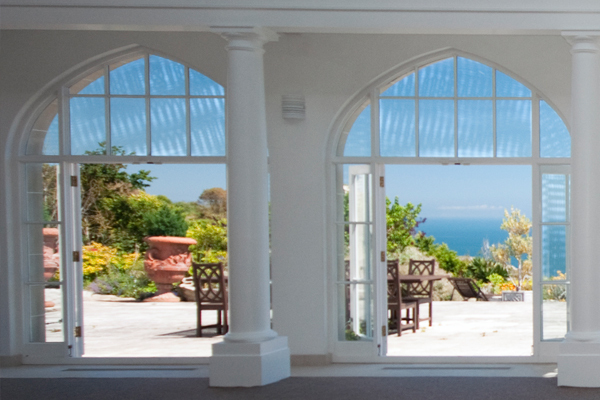 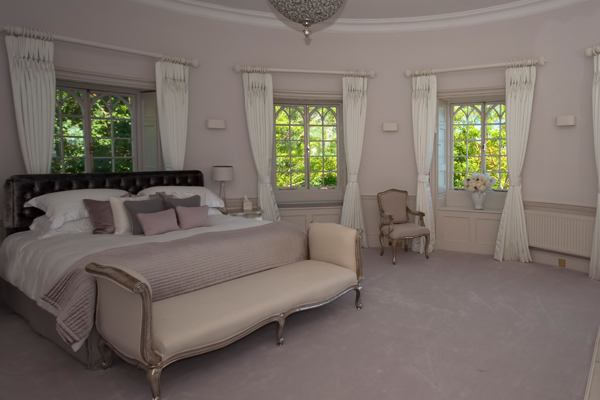 With stunning sea views, idyllic gardens and luxurious suites, Pennsylvania Castle is the perfect venue for private or corporate events to remember. 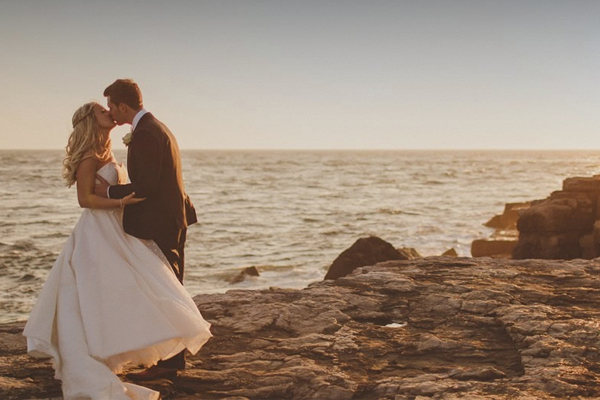 The Penn are working with In The Bag PR to raise their profile via traditional PR and social media channels, with the goal of attracting more wedding and event bookings throughout the warmer months.